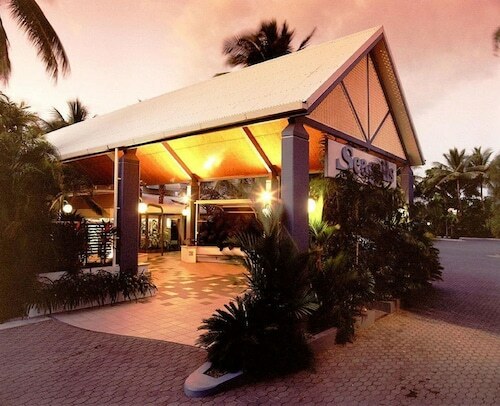 Situated on the boardwalk, this hotel is 0.4 mi (0.6 km) from Jezzine Barracks and 2.2 mi (3.5 km) from Magnetic Island Ferry Terminal. Army Museum North Queensland and The Strand are also within 15 minutes. Situated near the beach, this cabin is 0.8 mi (1.2 km) from Jezzine Barracks and 2.7 mi (4.3 km) from Magnetic Island Ferry Terminal. Army Museum North Queensland and The Strand are also within 1 mi (2 km). Hang out in Belgian Gardens while you are in Townsville. It's located 3 kilometres northwest of the middle of the city. Visit Catholic Diocese of Townsville, an established sacred place. 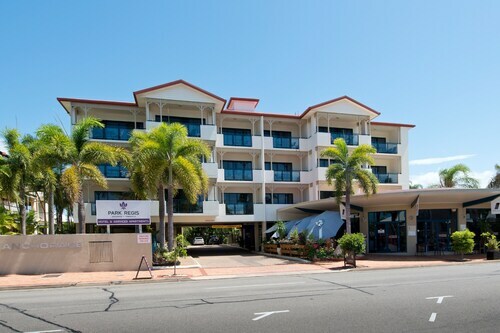 If you'd like to hit the hay close by, consider the Mariners North Holiday Apartments and Quest Townsville. Drop into Queens Gardens and learn the botanical names of many plant types. Consider the Grand Hotel and Apartments Townsville and Oaks Gateway on Palmer to be near this spot. Feeling a bit hungry after walking around Belgian Gardens? Take a moment to yourself in a comfortable corner at Odyssey on the Strand. This popular eatery has all the hot beverages and yummy snacks that a worn-our traveller could need. As the day gets on and the sun begins to set, you may start getting a little thirsty. Chifley Plaza Townsville is the perfect spot to recap a memorable day over a beer or wine. Don't panic if you cannot find the right Belgian Gardens hotel room. You'll discover more alternatives in the North Ward hotels guide and the Wotif Townsville hotels guide. North Ward is about 2 kilometres from Belgian Gardens and Townsville is 3 kilometres away from Belgian Gardens. Belgian Gardens features some great accommodations. 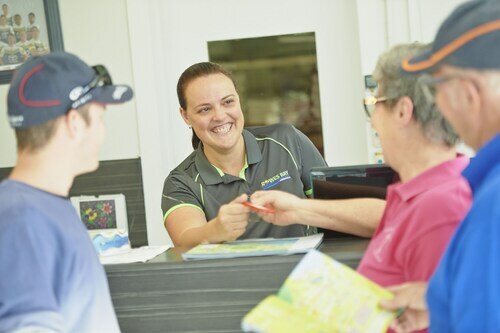 So, when you're ready to discover Townsville, Wotif can take you there! How Much is a Hotel Room in Belgian Gardens? 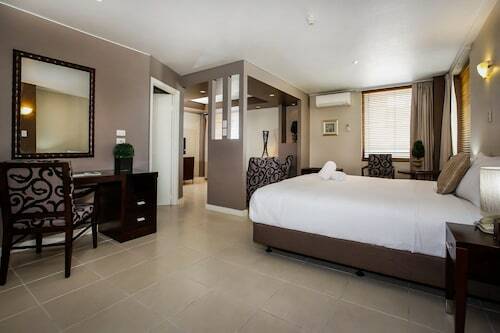 Hotels in Belgian Gardens start at AU$95 per night. Prices and availability subject to change. Additional terms may apply.